Getting to know your GO policy – How Can We Help? If you have a GO policy, there are some events that may require you to contact us. Here's what will happen and the action required at each stage. 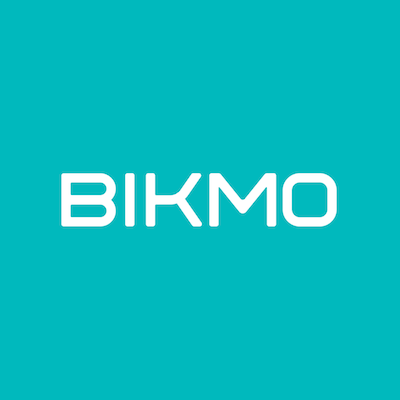 You can change your address and insured values at any time from within your Bikmo account, and it's really easy to do - GO - Making changes to your policy, but you'll need to contact us about the others. We're confident that your Bikmo GO policy represents the most comprehensive and best value cycle insurance product on the market, so we hope you're happy with it. A notification to cancel your Direct Debit will be made, with a refund of no more than 60% of your annual premium made at the earliest opportunity, provided that no claims have been made.